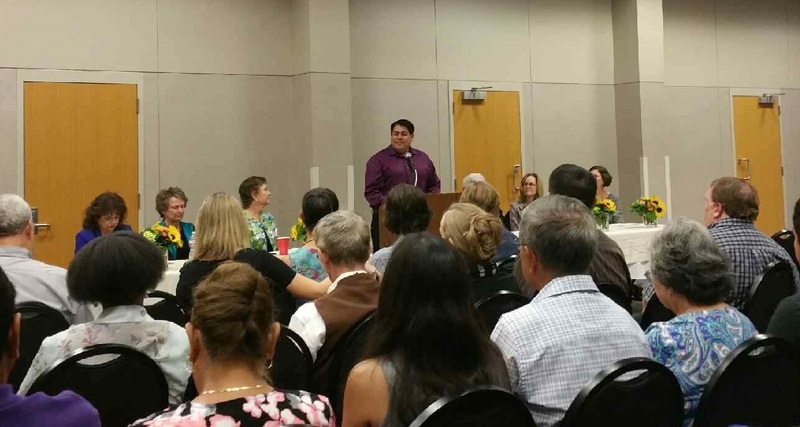 The City of San Marcos hosted the 31st annual Women’s Hall of Fame Induction and Reception last night. The ceremony celebrates women who have been recognized for their volunteerism and leadership in the community. Jonnie Wilson is a 2015 inductee and Assistant Director of Texas State Student Affairs. Wilson says she is glad to be honored and enjoys giving back to a community that has given so much to her. Jonnie was honored for her work in helping to diversify the Hays-Caldwell Women’s center, her support of single parents, and other volunteer work in the San Marcos community. Along with Wilson, honorees included Dr. Michelle Hamilton, Terri Hendrix and Rebecca Ramirez, which makes a total of 128 women inductees since the ceremony started in 1984.